To say youth football organizations across the nation would practically be self-sufficient if they received a quarter for every inquiry as to why a certain offense or defense is being utilized really isn't such a 'tongue-in-cheek' observation. Parents, new coaches, fans and even long-time organization members often focus on style rather than substance. Millions of children participate in youth football leagues every year, and what they learn in these leagues will serve as their football foundation going forward. Whether your child's team is running the Flexbone or the Spread offense may seem to be the priority discussion in the stands, but the real youth football focus for coaches is to teach sound fundamentals. Once learned, proper tackling, blocking, passing, receiving, and ball carrying techniques are transferable to any type of offense or defense. A child usually signs up to play football because of an initial interest in the sport. Youth football organizations should never forget this and should work to nurture and expand that initial interest. Organizations are in place to provide a safe learning environment for the young football player, with a continued focus on fundamentals and providing ways to increase player interest in the game. Successful organizations and the coaches are able to accomplish this task. Maintaining an organizational philosophy of simplifying all aspects of football as much as possible also leads to success. Choosing the right football organization is a parental priority. Look into league rules. Some leagues have adopted minimum-play regulations to assure each player participates in each game. See what the qualifications are required of an organization's youth football coaches (criminal background check, e.g.). Seek input from the parents of players who have participated in the football program. American Youth Football, also known as AYF, is an international organization that promotes the development of youth football through their association with adult leaders in American football. The NFL has made AYF a national youth football partner. Rules and regulations in AYL ensure players are in a safe environment with a competitive balance between teams. The organization has reached all 50 states and several other countries. 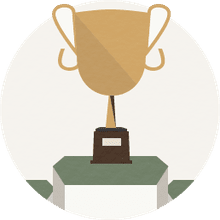 The organization boasts over 500,000 participants. Although youth football can serve as an excellent outlet for children, there are still some issues with it. Coaching Integrity: It is important that a youth coach is aware of his responsibilities, which center on teaching the fundamentals of the game and continuing to foster the children’s appreciation of it. Too often, youth coaches take their duties too seriously and try to push kids too hard. Parental Involvement: Parents sometimes get too involved in their children’s athletic activities. Parents often place undue pressure on children to perform, which can have a negative impact on their overall appreciation of the game. Favoritism is also an issue, where a coach will play his own son rather than other individuals. 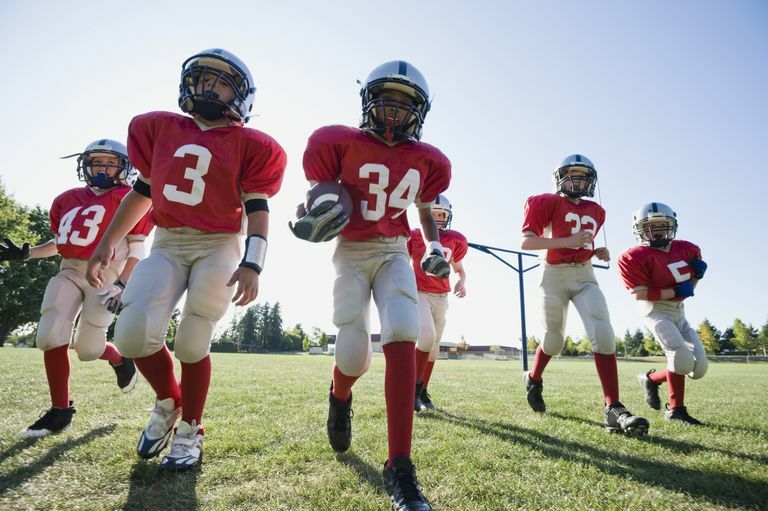 Injury Risk: Just like in professional football, the risk of injury in youth football is real, and certain injuries suffered at a young age could have a serious impact going forward. Children’s bodies are not yet fully-developed when playing youth football, and thus damage can be done.